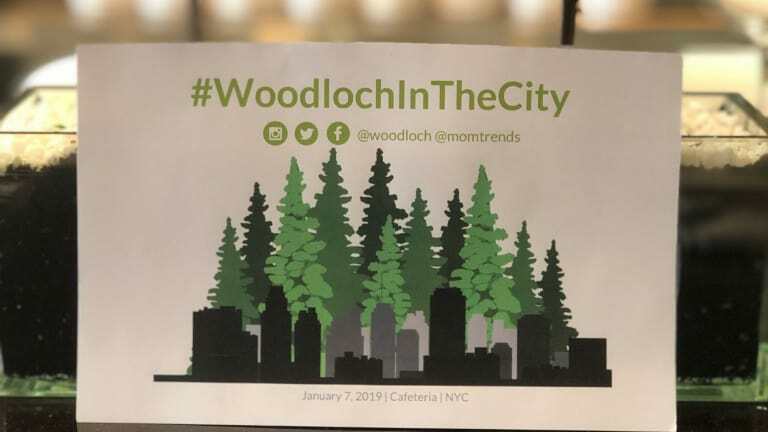 We are big fans of Woodloch Resort here at Momtrends. In fact, we&apos;ve been holding our annual team summit and retreat at this sprawling Poconos property for the last couple of years (and we hope to continue this cozy tradition). 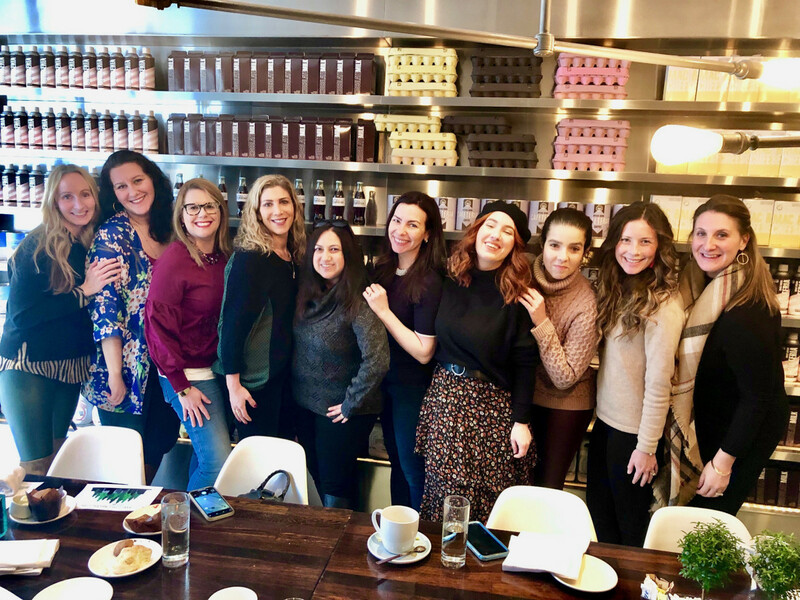 It&apos;s the perfect year round destination for families, friends, and, yes, even co-workers... so we had to share the love and spread the word to a few of our favorite NYC blogger friends. 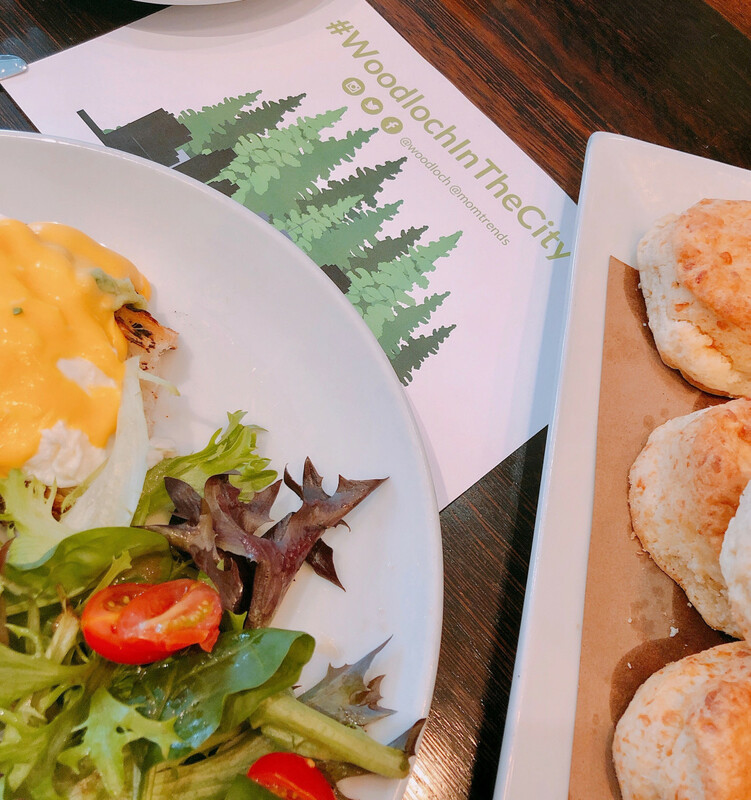 We invited a few influencers to a breakfast celebrating 60 years of Woodloch. The four-season family resort, nestled in a mountain lake vacation setting, has been regaled as one of America’s “Best Inclusive Family Resorts”. Owned and operated by the Kiesendahl family since 1958, the destination is known for its traditional warm hospitality. With hotel-like accommodations, cabins, townhouses, and full homes to enjoy, there is a comfortable setting to meet every groups&apos; needs. Guests can enjoy over 30 scheduled activities every day (everything from art classes to baking to boating to bowling to swimming, winter tubing, and more), lots of amenities, incredible daily entertainment, and, with the American Plan package, phenomenal meals. The resort boasts a championship golf course and a renowned spa. Plus, there are loads of kid-friendly events and special seasonal adventures. 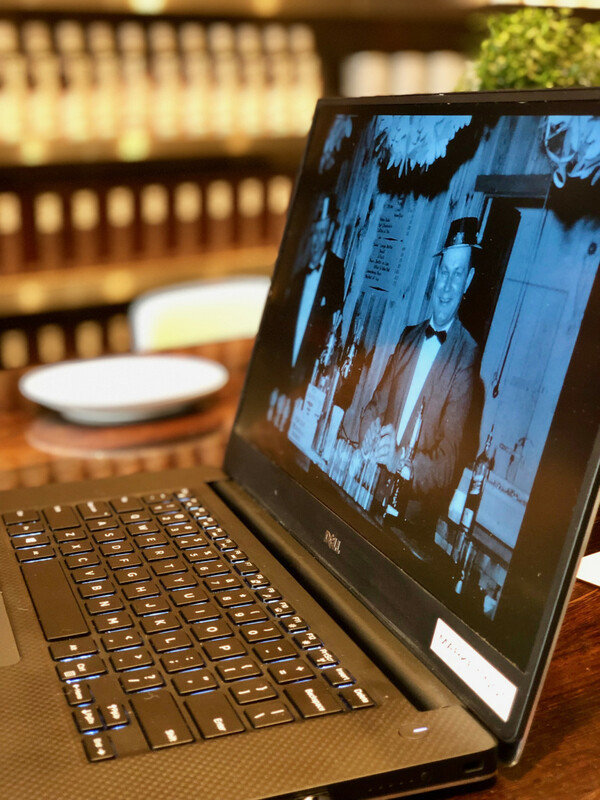 At our casual breakfast, we watched a great video about the history and making of the resort that believes, “together is a great place to be.” We&apos;re so excited that our influencers will get to experience everything Woodloch has to offer with their own families--and we encourage you to check it out with your loved ones too.